Ice cream spoons that are made up of plastic can be used for different purposes. People used to throw away the Plastic Ice Cream Spoons without having knowledge or concern that they can be used to make various things. 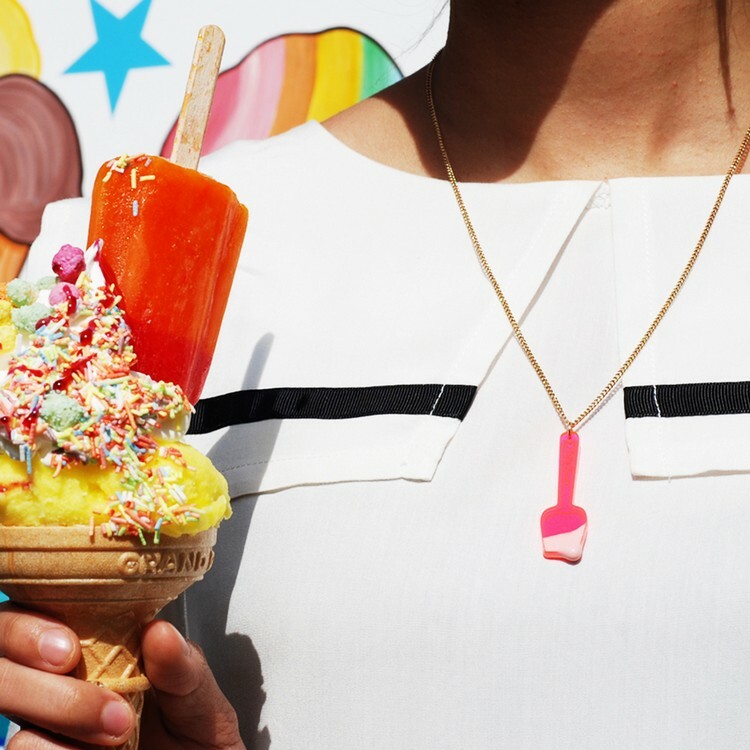 For those people, we have got some awesome Jewelry ideas Made from Plastic Ice Cream Spoons. These jewelry ideas are so easy in crafting and beautiful that you cannot resist making these. Just pick out any jewelry idea which you like the most. 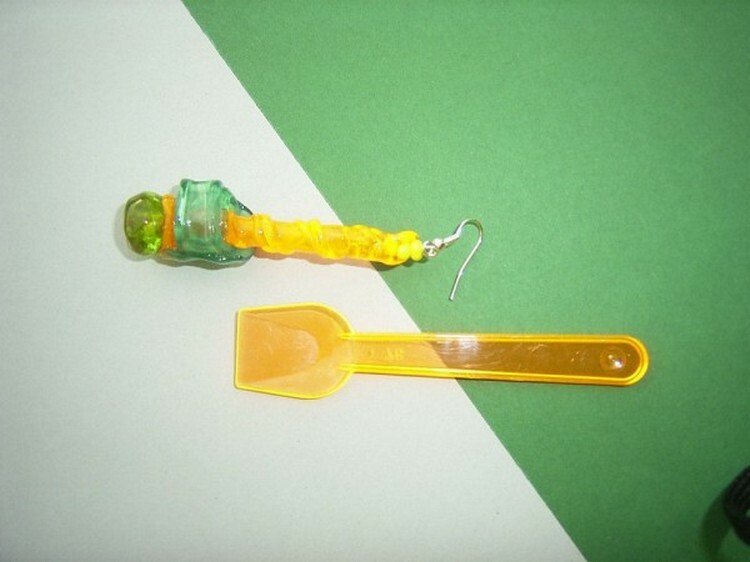 You can make Jewelry from Plastic Ice Cream Spoons without spending a single penny. 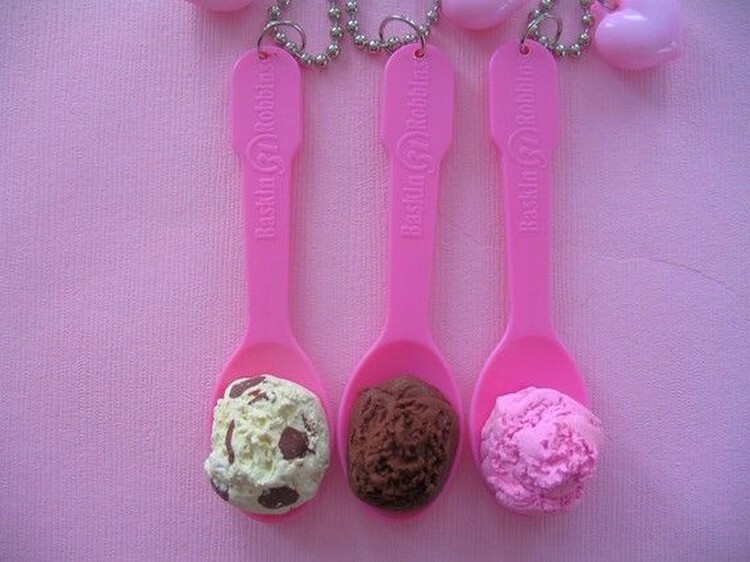 This is an awesome idea to make jewelry from plastic ice cream spoons. You can craft it in next to no time. 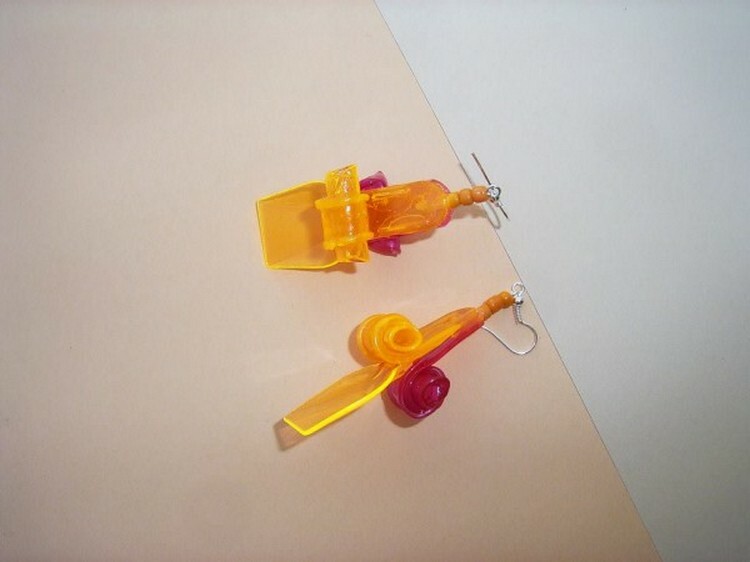 You can use these plastic ice cream spoons earring on any occasion or event. You can also use it casually. 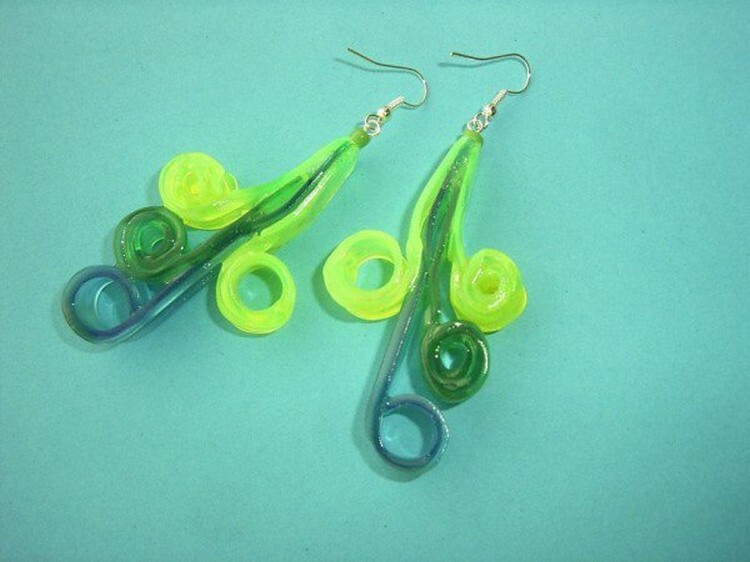 The plastic ice cream spoons are turned and folded into beautiful earrings. WOW! Such an amazing and awesome idea of earring is this! The plastic ice cream spoons are folded with a little heat and then they are changed into beautiful earrings. 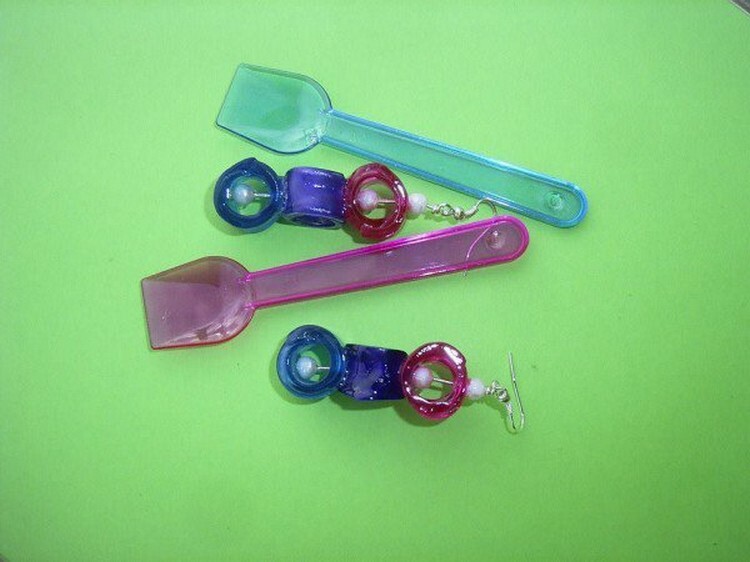 We have used colorful plastic ice cream spoons to make this jewelry item. AMAZING! 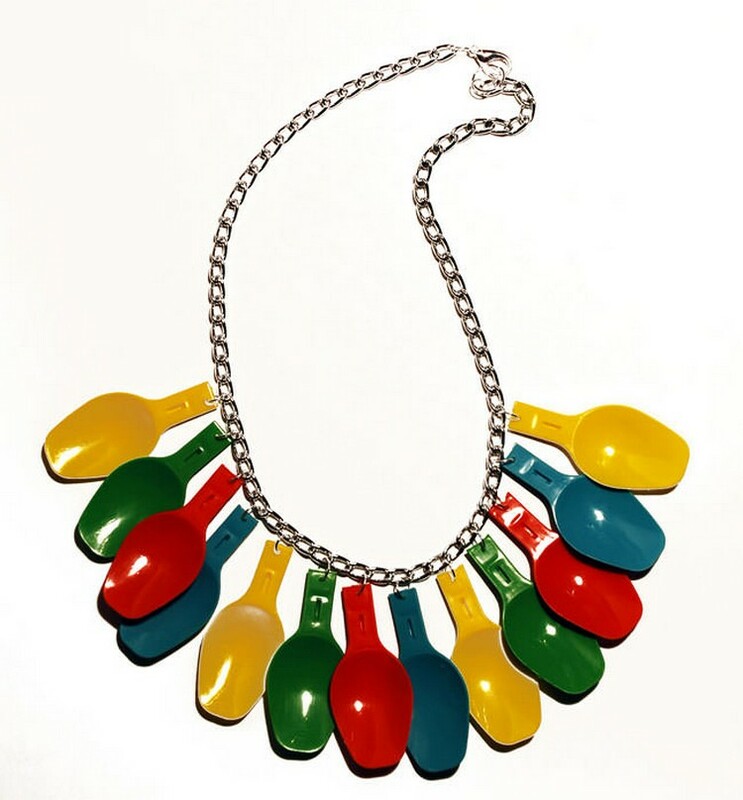 This is a beautiful and pretty necklace of plastic ice cream spoons. Just get a chain and then add plastic ice cream spoons in it one by one. The method is so simple yet easy so go ahead and start making it right now. 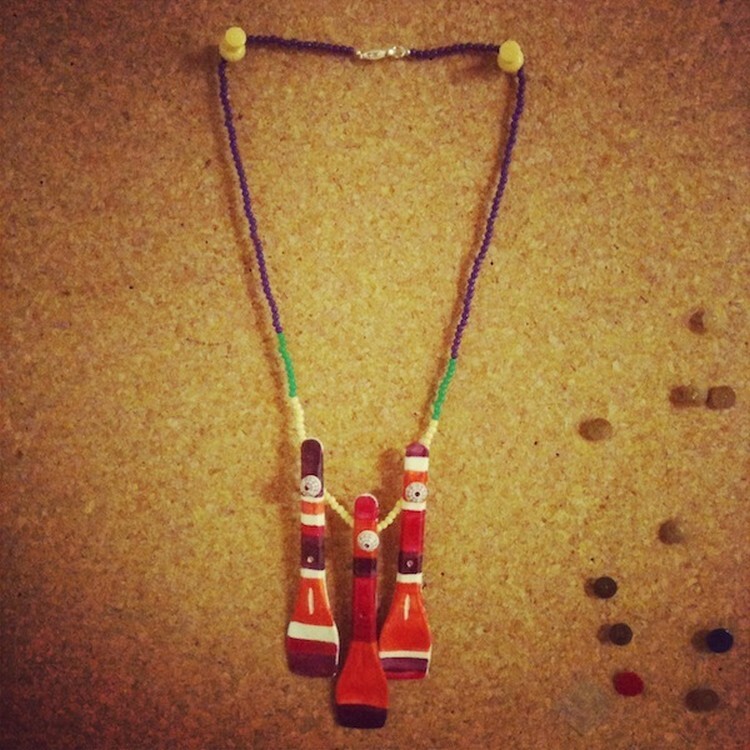 Use colorful plastic ice cream spoons to make this necklace. COOL! This is just an awesome earring design which has been made from plastic ice cream spoons. 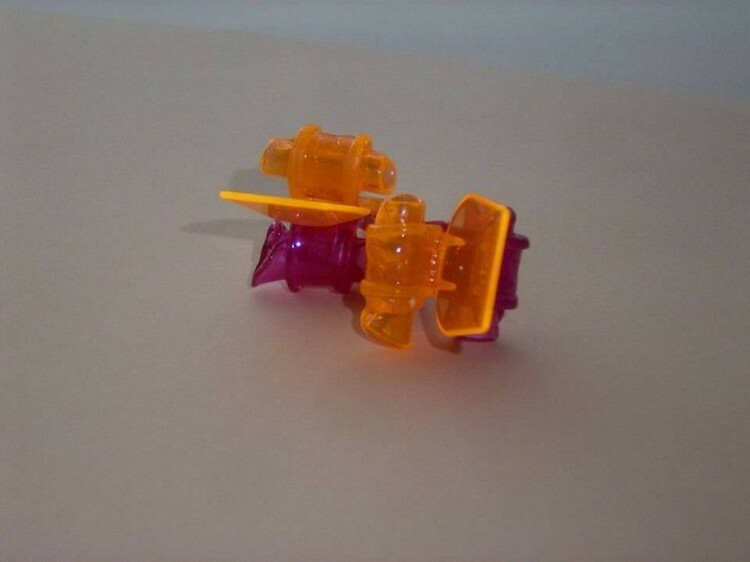 Give the plastic ice cream spoons a little bit of heat and then make this beautiful earring with it. You can use the plastic ice cream spoons of your favorite color. This is just a wonderful and lovely plastic ice cream spoons necklace design which you can make at home easily by just following do-it- yourself methods and techniques.